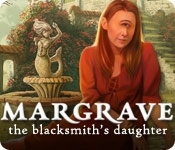 Embark on a thrilling rescue mission in Margrave: The Blacksmith's Daughter! The town of the Cyclops appears for a single day once every three hundred years, on an island lost to cartographers. On this Day of Alignment, the town rises and sets with the midsummer sun. As the Margrave saga nears its devastating conclusion, Edwina Margrave embarks on a rescue mission into the town. 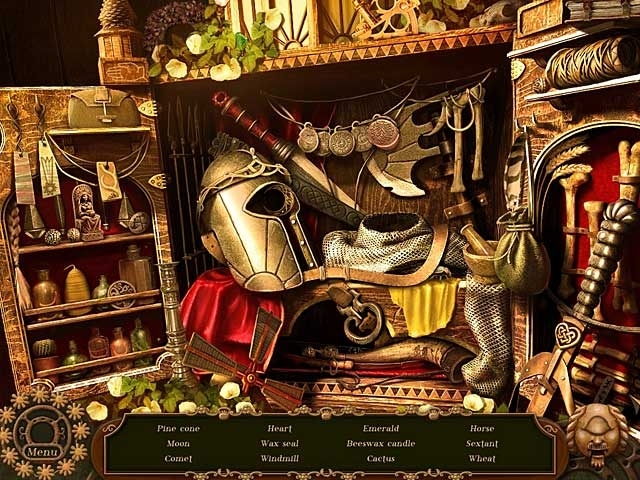 Her only chance of escape is to return life to the arcane machines, and hope to the sole survivor of an ancient war, in Margrave: The Blacksmith's Daughter. Prepare yourself for the adventure of a lifetime: the legacy of an entire civilization depends upon your cunning and compassion.